Are you facing an important legal matter regarding you an/or your family? Are you being served with legal action and need to file a response? With these and many other family law situations, you need an adaptive & compassionate family law attorney that has experience and a drive to truly assist you. 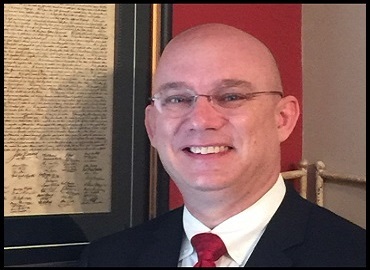 Michael Hunter, a Panama City, Florida Family Law attorney, is ready to take immediate action for you. When you hire our firm, our only concern is to resolve the matter in a way that provides the most benefit for you and your family. From start to finish, we will handle your case with professionalism and responsiveness that family law requires. We have the expertise and care you need when you have a family law matter facing you.